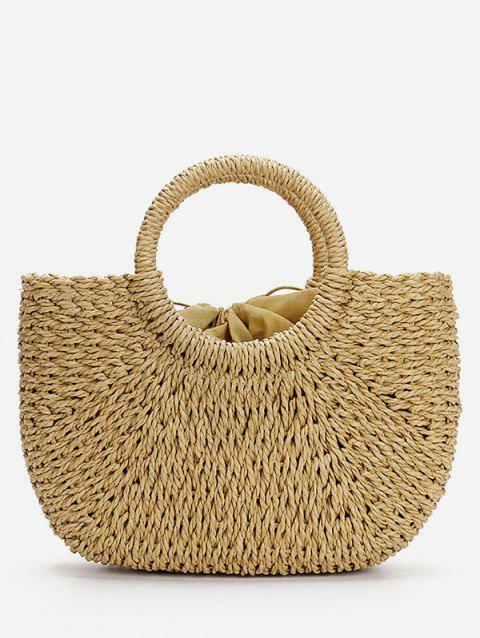 Perfect for warmer climes, this fun shopper basket is a modern update on a traditional classic. Circular handles and woven pattern give this spacious tote bag a summer-ready vibe that won't be beaten. It's ideal for the beach or shopping trips in the sun.